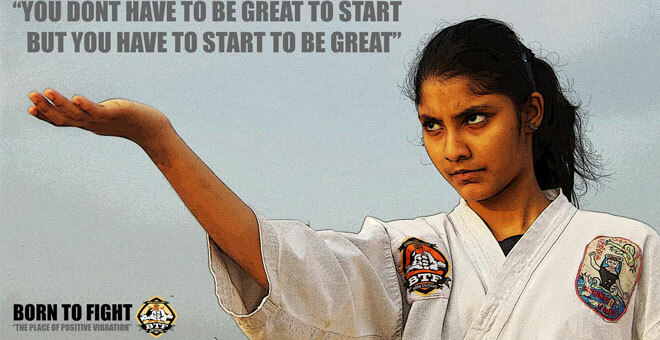 BTF offers, karate classes that will help you defend yourself in times of needs. They also teach effective self defense techniques for both men and women. Sensei. Sivabalan provides high quality of services for your self-defense needs. He specializes in teaching karate, kobudo and bushido. For enquiry: 9841462536. Learn to be ready to fight to save your life if needed. Trust the personal self defense teachers from Isshinryu, BTF to help you. They follow strict guidelines to avoid any accidents and injury. The school got best training center in south asia. 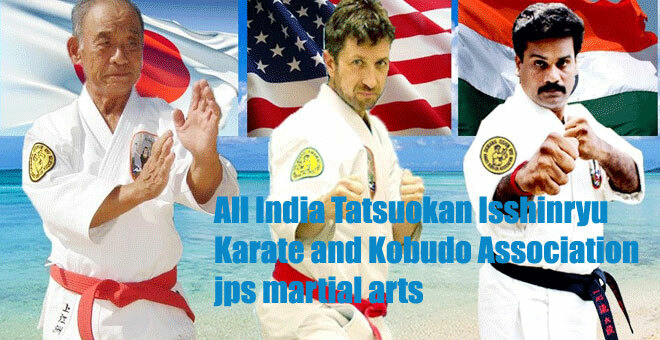 These well-experienced instructors belongs to BTF Isshinryu karate and kobudo. He got the best trainer award in 2016. Group photo with Master. Ayyapan Mani. Students taking photo with senier masters in USA. Road side running for public attraction.